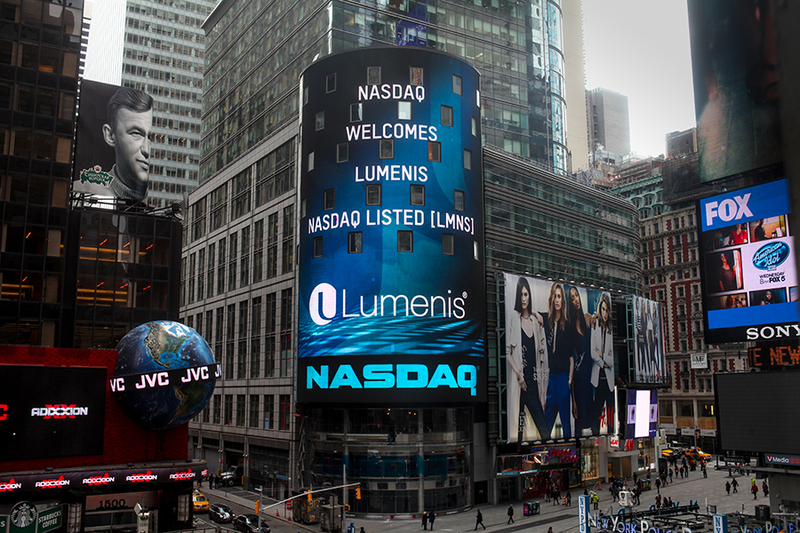 Lumenis EMEA (Europe, Middle East, Africa) Headquarters is proud to announce the recent listing of Lumenis Ltd. shares on The NASDAQ under the ticker LMNS. The Company returned to The NASDAQ on 27 February 2014, issuing 6.3 million shares at $12 per share. The return to the stock exchange is aligned with Lumenis’ positioning as a world-renowned leader and expert in developing and commercialising innovative energy-based technologies for aesthetic, surgical and ophthalmic markets. Trading on The NASDAQ will enable Lumenis to magnify its already sound investments into R&D, constantly delivering innovative products to its customers all over the globe. 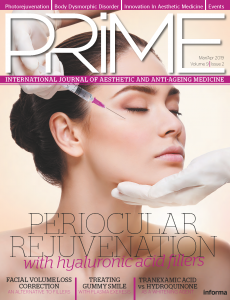 At the biggest spring congresses of Europe and the Middle East, such as the 12th Anti-Aging Medicine World Congress (AMWC) Monaco, Cosmoprof Bologna and Dubai Derma, Lumenis launched three new aesthetic products. These are the laser hair reduction products LightSheer® DESIRE™ and LightSheer® INFINITY™, and the new Q-Switched Nd:YAG module for the M22™ multi-application platform for the treatment of over 30 skin conditions as well as hair removal. In addition to the new products’ offering, 2014 is marked by opening of a direct Lumenis sales office in the UK, and the strengthening of its offices in Germany and Italy through the employment of larger sales and marketing teams. For years, Lumenis’ ground-breaking products have redefined medical treatments and have set a number of technological and clinical gold standards. Lumenis has successfully created solutions for previously untreatable conditions, as well as designed advanced technologies that have revolutionised existing treatment methods in each and every one of the verticals in which the company operates. This drive for innovation stems from an uncompromising commitment to improving the health and wellbeing of patients; addressing new and growing needs of ageing populations; and in offering medical professionals cutting-edge solutions that fit seamlessly into the health economics environment of the 21st century.